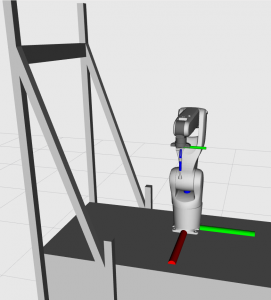 The EU project Factory-in-a-Day focuses on Plug & Work robots with the goal to remove the primary obstacles for robot automation, which are time and cost for installation. This document demonstrates two emerged tools, Automated Test Framework (ATF) and Integration Platform and Deployment Environment (IPDE), in a Pick&Place use-case. The document can be downloaded here.